Having celebrated their 21st year as a musical collective in 2018 with the release of other critically acclaimed album Lab Experiments Vol. 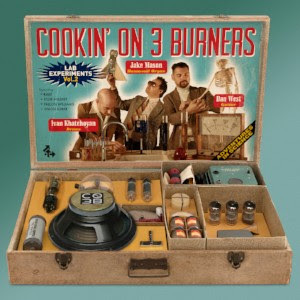 2, Cookin’ On 3 Burners continue to evolve their late 60′s/early 70′s inspired soul sound, bringing dirty breakbeats, screaming Hammond Organ and gnarly twanging guitars to eight brand new cuts. 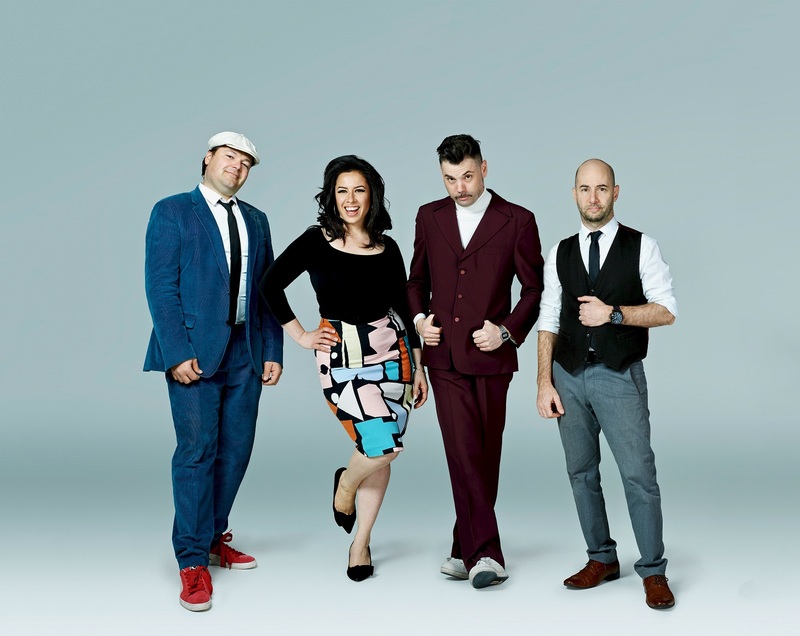 On stage with resident vocal dynamo Stella Angelico, the Melbourne outfit is on the top of their game and a must see live act. Following sell out shows at Northcote Social Club for their ‘Warning’ single launch,Kastoria Music Club in North Coburg, a full house at their New Years Eve show with Vika and Linda Bull, and a blistering set at New Years Evie at the end of 2018, Cookin’ On 3 Burners are kicking off 2019 with a hometown show to launch Lab Experiments Vol. 2. So, get ready to get your groove on and join them for a one night only Album Launch Party on Friday 23 February in Melbourne when CO3B will be taking to the Howler stage with Afrobeat and deep street funk genre blenders The Seven Ups and Australia’s very own hip hop pioneer and producer, DJ Peril. Lab Experiments Vol. 2 in true Burners style features heavy funk instrumentals and sweet vocal collaborations with Australia’s finest including neo-soul queen Kaiit, resident heartbreaker and The Meltdown vocalist Simon Burke, the voice of ‘This Girl’ Kylie Auldist and Chicago born, Melbourne-based Fallon Williams who lends his gritty vocals on ‘Force of Nature’.